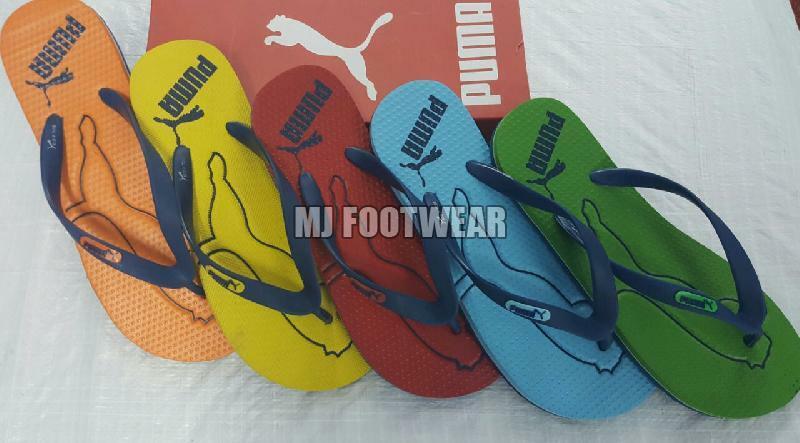 We are a renowned and prominent Mens Puma Slippers Supplier based in India with a view to make quality and luxurious designer footwear. Our company known for state of art manufacturing technology, logistic network has created a trust with its customers and well aware that the values that drive its business activities are as important as the quality of the final product. 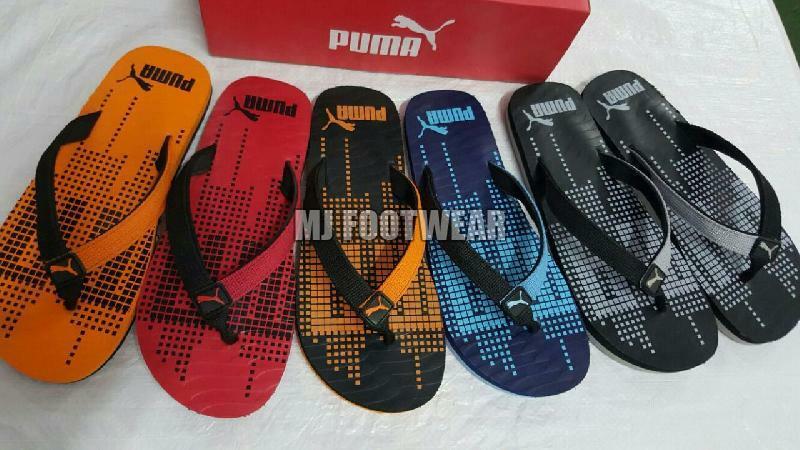 As a popular supplier of Mens Puma Shoes, we are offering top-notch quality and well-cushioned heel that contribute extra support and shoes with air cushioning are worth serious consideration for enhanced comfort. Our company is keen to cater bespoke needs of our clientele. Our merchandise is available at affordable price tag in accordance to our clients.